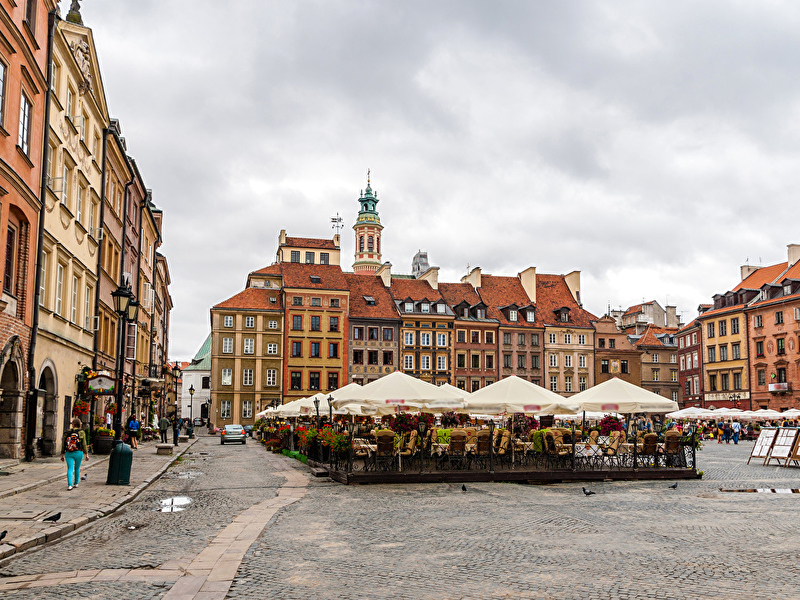 Poland is one of the most gorgeous and charming surprises in Europe. You'll discover here a lot of culture, wonderful nature, outstanding sights, and a phenomenal cuisine. As if that isn't enough, everything in Poland is extremely cheap! Sounds affordable enough? 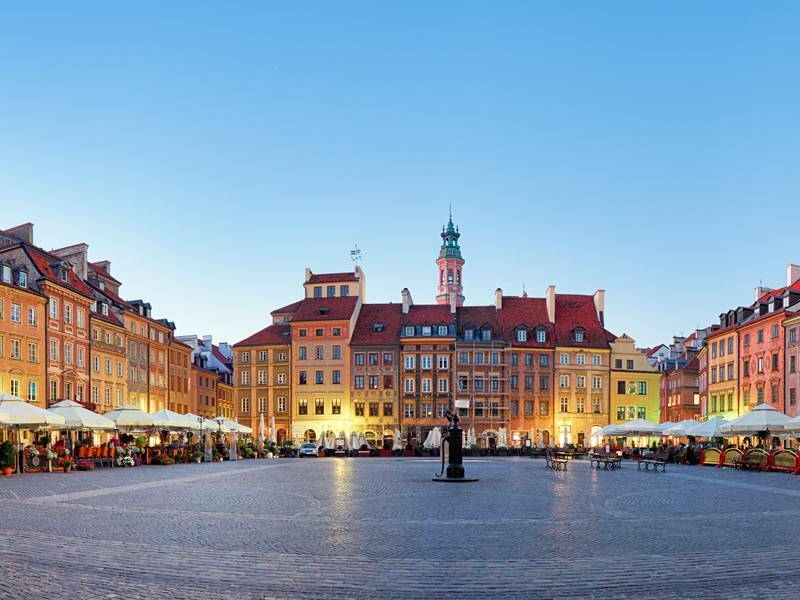 So, travel Europe on a budget with this one-week Poland itinerary and discover the mysterious and charming world of Poland! Your Poland journey begins as you arrive in Krakow. From the airport, your private guide will drive you in the scenic center of the city in less than 30 minutes. It is recommended to book an early flight so as to have some enough time to explore the city. 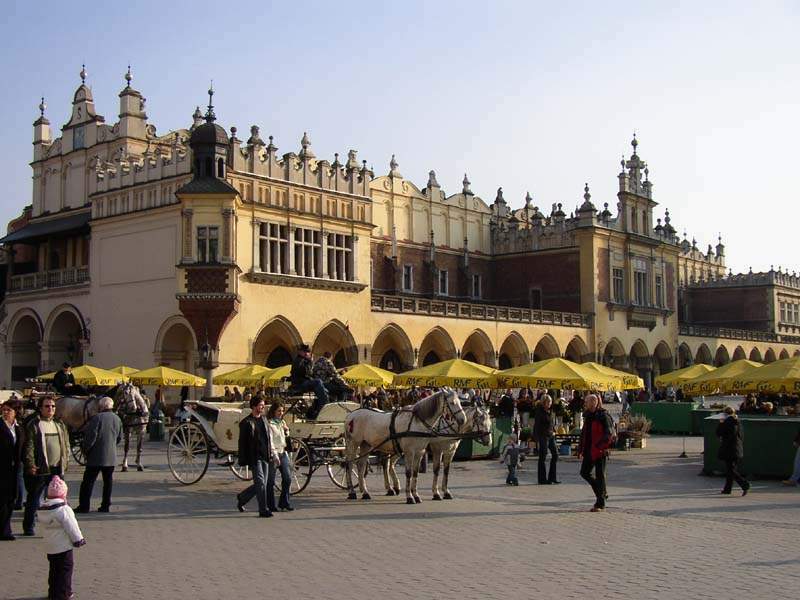 The vast majority of Krakow attractions are found in the old town or the ‘Stare Miasto’. 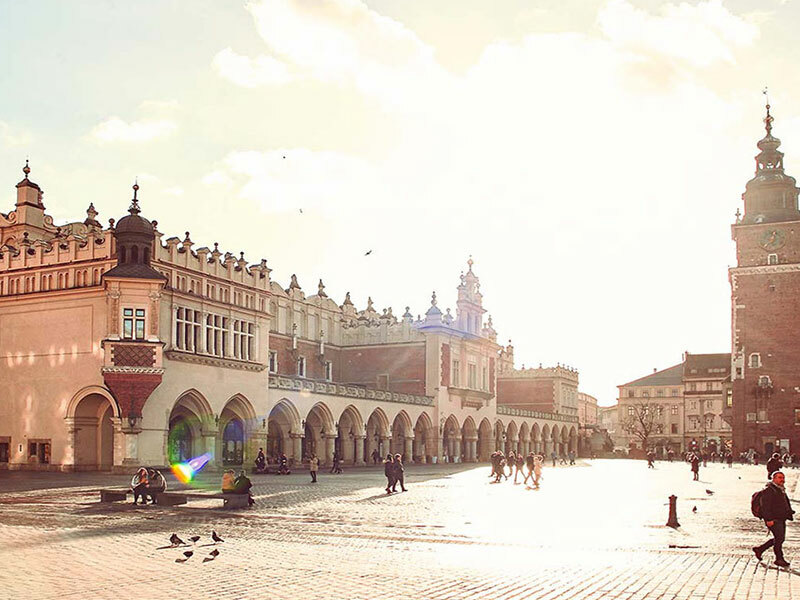 Begin your day here and witness the charming buildings, embark on a ride in one of the horse-drawn carriages and make your way to some of the imposing churches of Krakow. Make sure to visit the Wawel castle. This majestic palace is situated just outside the old town but still can be reached on foot. The domain is situated on a small hill and is highly impressive. The richly adorned buildings are gorgeous from the outside, but the beautiful interiors will make your mouth fall wide open. Note that you cannot take pictures inside. So make sure to not skip a thing by looking around as much as you could! Once you’ve enough explored the city center, you may already be tired. 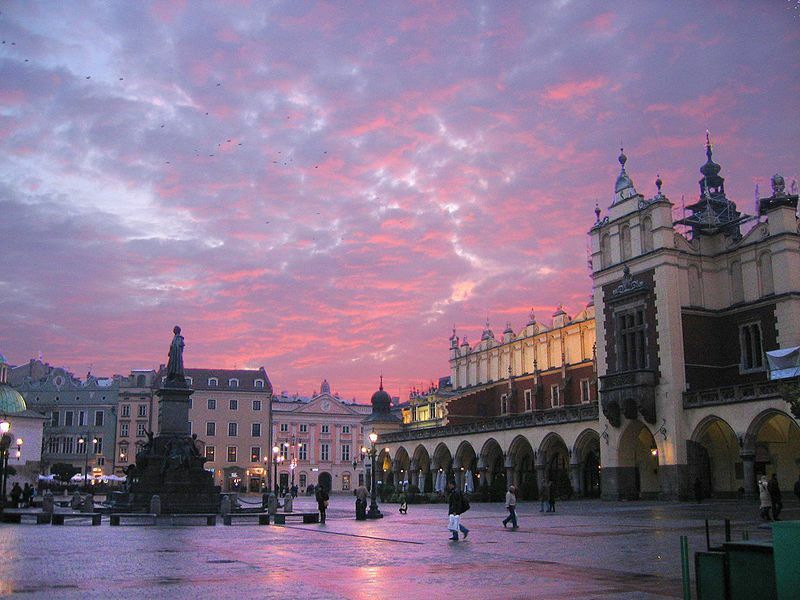 And so, now enjoy the beautiful sunset on the main square or from the Wawel castle. From here you get a pretty view over the rest of the city. Today’s schedule will be quite tiresome. Still, you shouldn’t skip this. A Krakow trip without seeing Auschwitz is just incomplete. The Auschwitz concentration camps are situated at about one hour distance from Krakow. These camps are completely free to visit, but a guide or needs to be paid for. In the very first camp, you will see dozens of bunkers with the most dreadful exhibitions about life in Auschwitz. Bunkers 5, 7, 11, 20, 21 and 27 happen to be the most impressive. You really need to take your time here. There is just so much here to see and read! On some occasions, just take a little moment for yourself to escape from all these frightful stories. 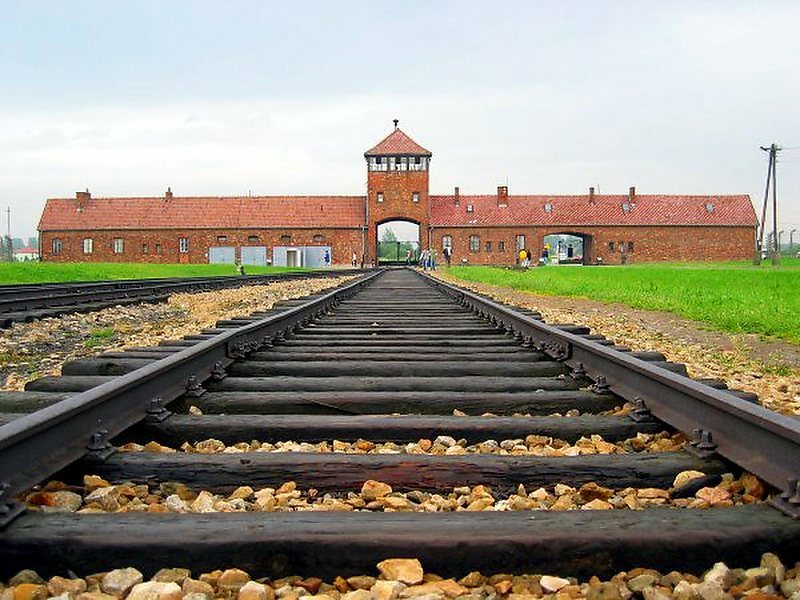 If you have had enough of this dark place you can make your way to Birkenau which is the actual extermination camp of Auschwitz. Once you witness the domain and its noticeable gateway, you’ll get cold chills running through your spine again. Birkenau virtually has no displays, tales or video clips. Hence, it is recommended to at least get some information in advance or buy a small information booklet. At the back of the huge domain lies a memorial to Anne Frank, just near the destroyed gas chambers. There are some excursions or trips from Krakow that combine this day with another activity such as the Wielickzka mines but this will be too much for one day. The camp imparts a lot of deep impressions. Moreover, there is already just too much to see in Auschwitz. Once you’re back in Krakow in the evening, try doing something relaxing. Enjoy a nice meal, have some time at the terrace or embark on a comfortable ride with one of the horse-drawn carriages. It is very important to close this difficult day in beauty. Just a few miles away from Krakow, lies the most popular mining village of Poland, Wielickzka. At first, it might not seem like an interesting sight, but trust me, Wielickzka is surely worth a detour! 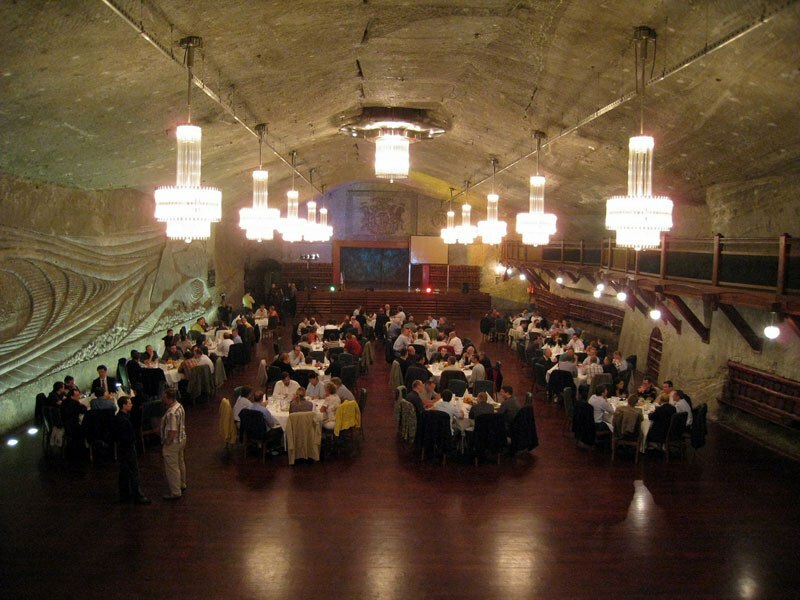 The deserted salt mines used to serve as a job opportunity for a number of Polish families. There was work here all the time, and with the passing of the time, a fully functioning underground city came to be. 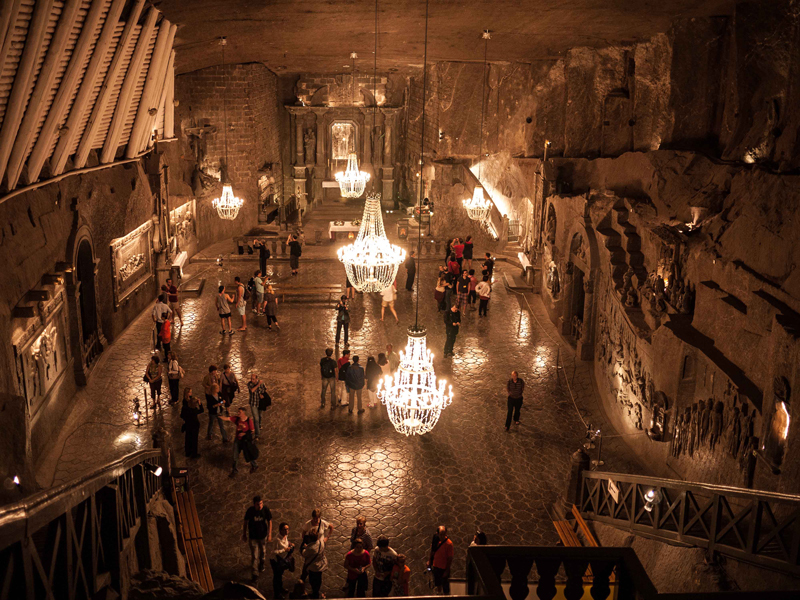 The workers created underground works of art, water reservoirs, and even massive cathedrals! Fortunately, the beauty of Wielickzka has been conserved, since these salt mines now account for millions of tourists a year! Make sure to not visit too late. In the morning, there happen to be a lot fewer tourists and so it’s more fun to explore this attraction. Moreover, you won’t have to wait much longer to get a ticket. 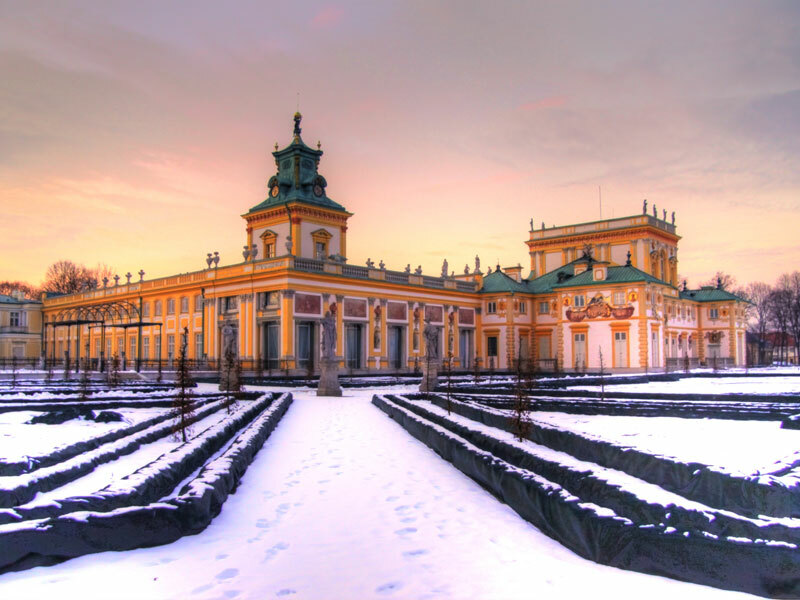 Leave Krakow in the morning to visit Warsaw. It’ll take you about two and a half hours to reach the capital of Poland. The contrast of this city with Krakow cannot be bigger! During World War II, the whole of the city was destroyed. Because of this, Warsaw is now a very modern city. Broad streets, monuments, and attractions that are situated quite far away from each other and several communist influences are still well visible. 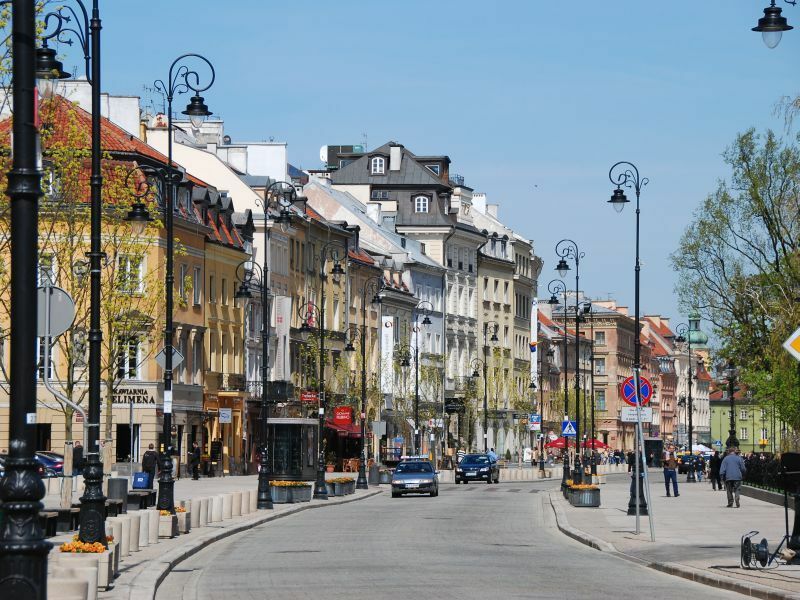 Have a look at the magnificent monuments and buildings, or head out to the old town district: ‘stare miasto’. Everything is just Impressive here because this part of the city was entirely bombarded. The old city center was restored using pictures and paintings to what it originally looked like. The second day in Warsaw, make visits to the many museums here! Most of them are about war or the deportation of the jews, but art and culture is also quite a common subject. Had enough of learning? Take it lightly and just enjoy observing people in the stare miasto. You’ll really enjoy doing some people watching in Poland! Before you return back home, there is one more highlight in Warsaw that you definitely need to see. 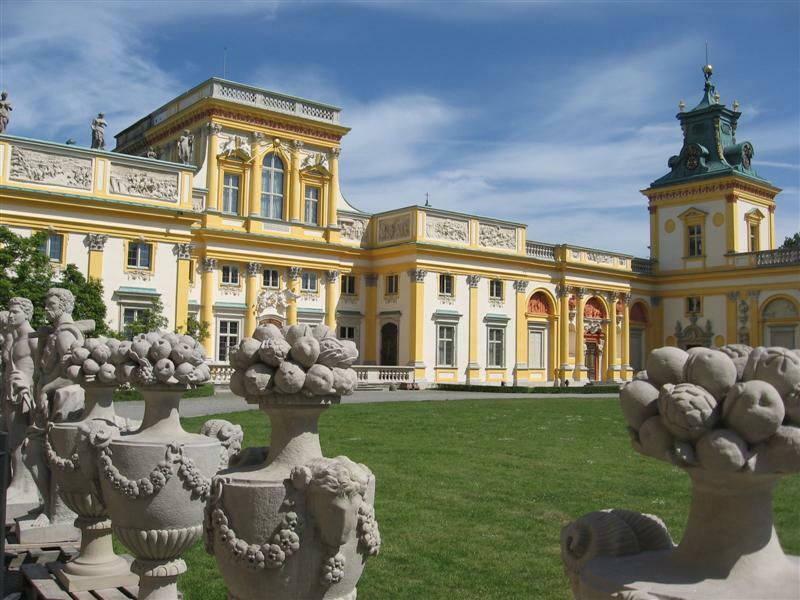 The Wilanow Palace is located at about half an hour from the city center, but the small detour is surely worth it. The yellow palace is magnificent from outside, but much more from the inside. The richly adorned rooms depict how good life has been for numerous royals who lived here. You’ll discover a wonderful collection of art here, clothing and other stuff of the inhabitants of this castle. Make sure to not forget purchasing an admission ticket for the wonderfully maintained gardens of the palace as well. It surely may not be Versailles, but comes close! From the center of Warsaw, it’ll take you about 20-minutes to reach the airport.